AssistiveTouch is an accessibility feature that helps you to control your iOS device. 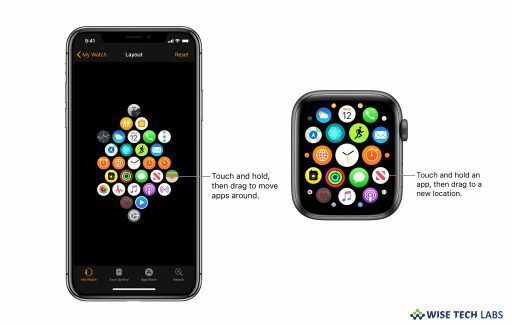 By enabling this feature on your device, you may perform gestures like a pinch, multi-finger swipe, or 3D Touch and use Siri. 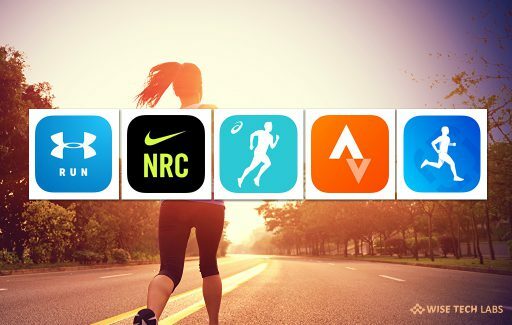 If you are wondering how to enable and use this feature on your iOS device, here we will provide you a short guide that will help you to do that. 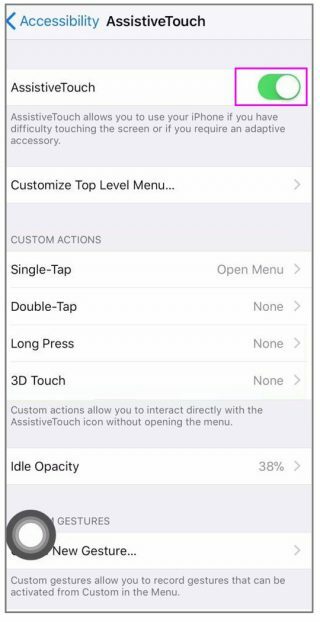 How to enable AssistiveTouch on your iPhone or iPad? By following the below given ways, you may easily enable AssistiveTouch on your device. On your iPhone or iPad, go to Settings > General > Accessibility > AssistiveTouch and then turn on AssistiveTouch. Go to Settings > General > Accessibility > Accessibility Shortcut and enable AssistiveTouch. 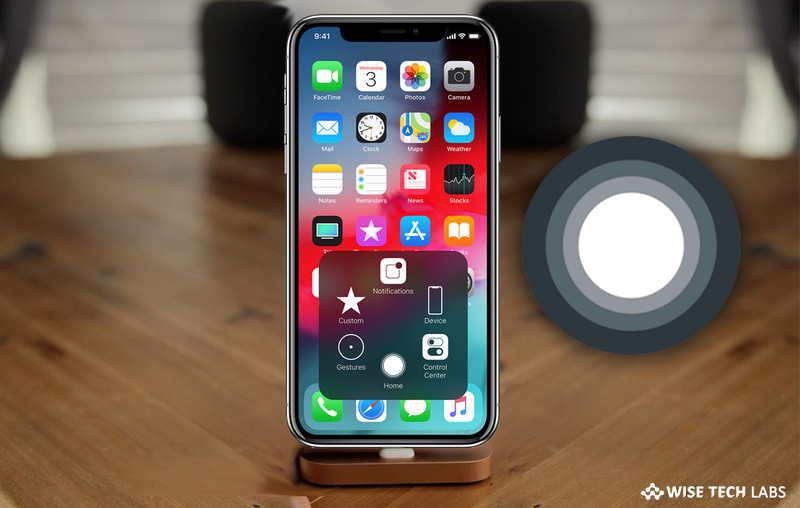 After enabling the AssistiveTouch, you may turn it on or off from any screen by tapping the side button or home button three times on your iPhone X or later. 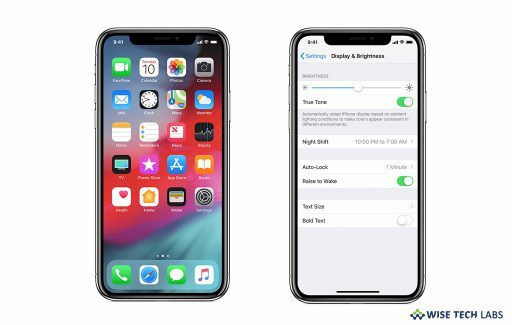 Moreover, you may also adjust the Triple-click speed on your iPhone X or later from Settings > General > Accessibility > Side Button. To select a click speed, tap Default, Slow, or Slowest or go to Settings > General > Accessibility > Home Button and choose a click speed. How to use Assistive touch on your iPhone or iPad? You can use AssistiveTouch to locate and adjust certain settings on your device such as Volume, Lock Screen, Rotate Screen and more. 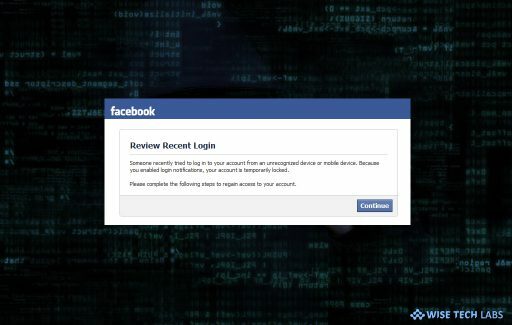 Follow the below given steps to do that. Tap the AssistiveTouch menu and then tap the setting you want to change. Tap and hold Lock Screen until “slide to power off” appears. You may access device Home screen by just opening the AssistiveTouch menu and tapping Home. You may get to the “Control Center” by opening the AssistiveTouch menu and tapping Control Center. From here, you may also enable or disable Bluetooth, use AirPlay and AirDrop, take photos and more.